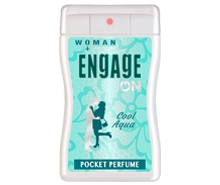 the innovative packaging design that brings alive special couple moments engaging in a new language of love. 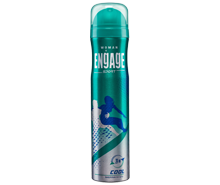 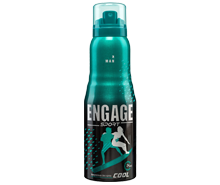 In 2017, Engage has introduced a new sub-range in the deodorant space called "Engage Sport". 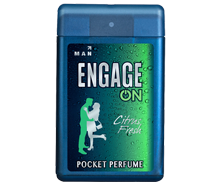 These deos have high fragrance concentration that delivers long lasting freshness when you need it the most. 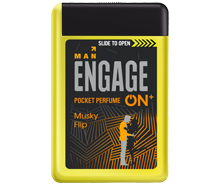 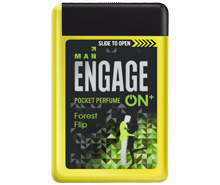 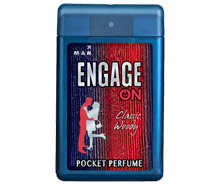 Engage revolutionises the perfume segment with the launch of Engage ON, a range of Pocket Perfumes. 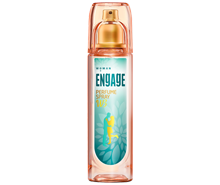 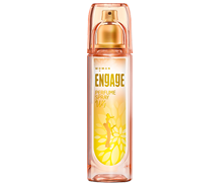 Engage ON has introduced six fragrances for men and women. 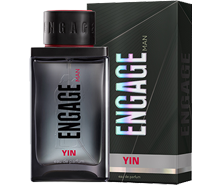 Engage ON+ premium perfumes are the new fashion accessory for the unexpected romantic moments of your life. 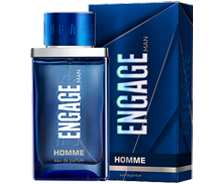 Intense Premium Perfumes from the house of Engage.